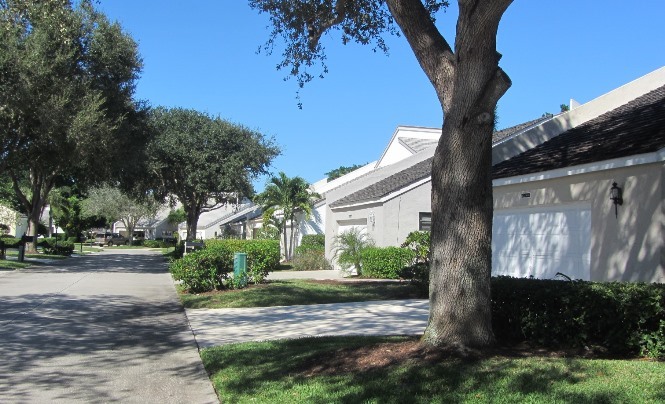 Greens Cay is a lovely neighborhood within the prestigious golf community of Jonathan’s Landing. All of the Greens Cay single-family homes feature vaulted ceilings and gorgeous stone fireplaces that create an open, relaxed environment you’re sure to love. Surrounded on two sides by one of the famous Jonathan’s Landing Golf courses, many of these beautiful homes have exquisite views of the 12th and 13th fairways. 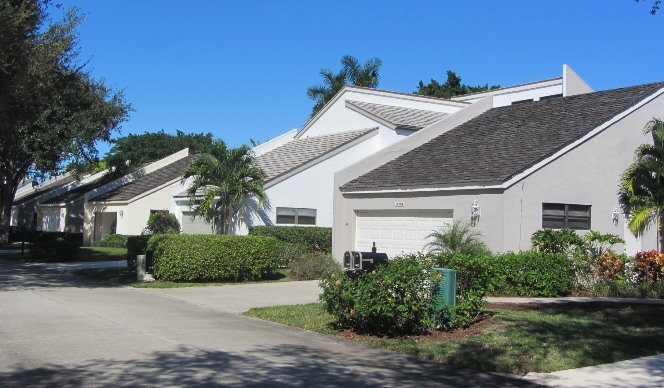 Greens Cay at Jonathan’s Landing offers four floor plans: two bedroom/two and one-half bath, two bedroom/two and one-half bath with family room, three bedroom/three and one-half bath two story and three bedroom/three and one-half bath with family room and study. 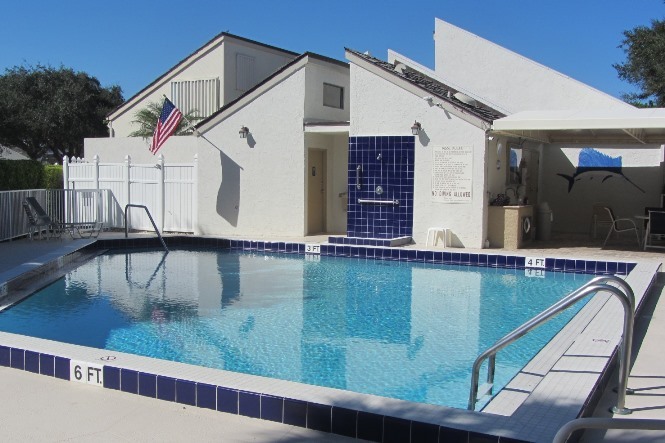 And the beautiful community pool is a great place to relax after a day on the links with friends and neighbors.